TWE2541-2250 Features: -Tweco® Model TAK35HO Adapter Kit. -UNSPC CODE: 23171500. 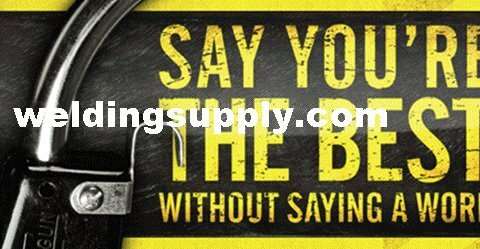 -MIG Gun Parts MIG Gun Parts welding support equipment gun guns part. -TAK-35-HO ADAPTER KIT. If you have any questions about this product by Tweco Arcair, contact us by completing and submitting the form below. If you are looking for a specif part number, please include it with your message.